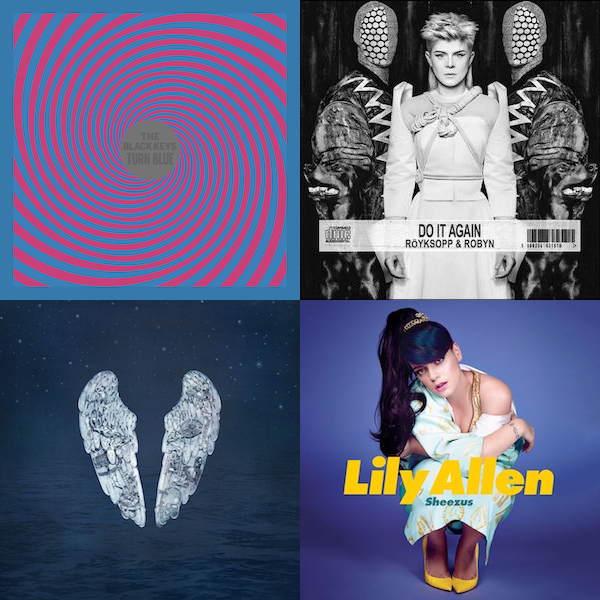 [tps_header]Top 10 Best Music Releases for May 2014[/tps_header] May 2014 has come and gone and we’re already very much into June but we can’t help but to look back once again at the best album releases for the previous month, May. This new feature started last month with only a Top 5 but I’ve expanded into a full Top 10 list for this month. But to be honest, I could barely make it a Top 10 list. Yes, the choices here are the best but we weren’t completely satisfied with some of them and you’ll find out why for each one.